I hope all you dusty fingered lunatics have saved up your cash. As you may already know, Saturday April 16th 2011 is the 5th annual Record Store Day. The event celebrates the live, independent, retail music stores. Lots of special vinyl releases, in-store events, and artist performances will keep you entertained and digging long after you should have gone home. Make sure to take a trip over to your local record store and show some support. Just in case you’re feeling lazy, here’s a reminder of what may happen if you stay home. Also, feel free to leave a comment detailing your new stash of finds. 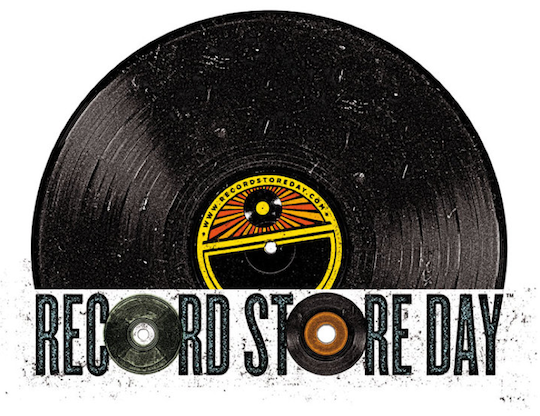 Visit the Record Store Day website for more info and a list of participating stores. Shout-out to all the mom & pops that are still hangin in there – everything music related is fickle these days. While visiting some fam, I copped 3 LPs from Ed McKays in Raleigh NC. Went to Amoeba Records in Hollywood yesterday. Evidence of Dilated Peoples was there to hang out and sign records. As usual, i spend too much $$ in there, but its always worth it.